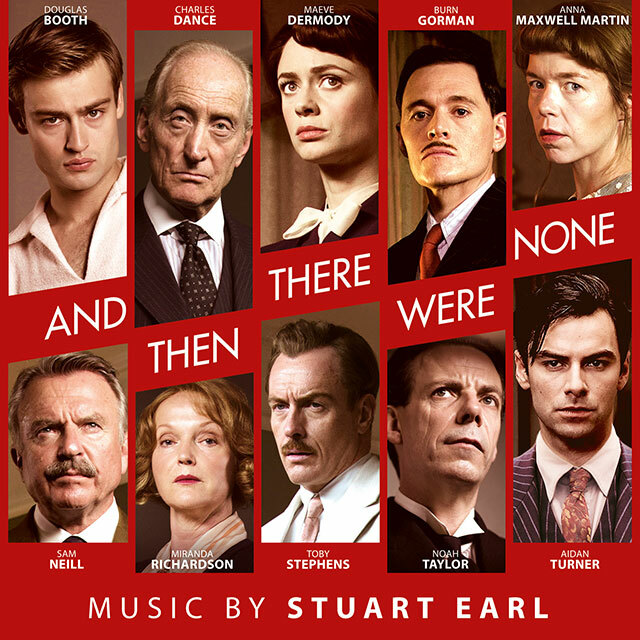 Stuart Earl’s score to the BBC adaptation of Agatha Christie’s best-selling thriller ‘And Then There Were None’ was nominated for ‘Best Television Soundtrack’ at the 61st Ivor Novello Awards in 2016. Stuart Earl’s previous scores have been described as “mood-enhancing” (Hollywood Reporter), “reflective” (Nouse) “evocative” (Film-Forward), “dreamlike” (Little White Lies). His mastery is not to underline, but to draw from the story and characters, and to craft an exquisite sound world, and this is what he accomplishes in And Then There Were None. A meditation on guilt, the 3-part drama serial premiered in the UK December 26th to 28th on BBC One in the UK. The series averaged 8.7 million viewers, with 9.5 million people tuning into the first night and garnered widespread critical acclaim. Listed by Screen as one of Stars Of Tomorrow (2012), composer Stuart Earl has scored a number of award winning feature films that have premiered at major international film festivals (Sundance Film Festival, BFI London Film Festival, Berlinale, Edinburgh International Film Festival), including Lilting, My Brother The Devil and In Our Name. His Television work features drama highlights – Channel 4’s Babylon (exec producer: Danny Boyle), Mayday (five part series for BBC ONE) and Charlie Brooker’s International Emmy award winning Black Mirror. Agatha Christie’s And Then There Were None is one of the best-selling crime novels of all time, with 100 million copies sold worldwide.